Upon arrival, you’ll receive a handful of useful cards. This section will help you make sense of it all. 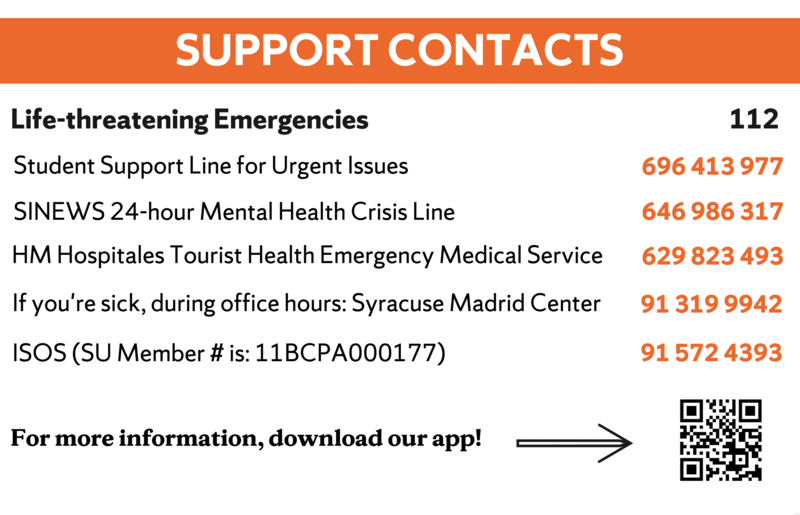 Syracuse Madrid student ID that contains a list of important urgent support contacts. 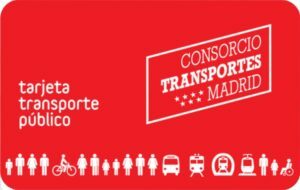 Madrid public transportation card (abono). You can use this for the Metro, Trains (Cercanias), and city busses. 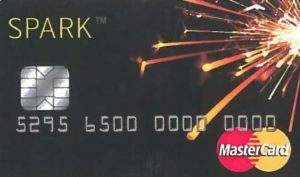 Spark Card. This prepaid mastercard contains money for the semester to fill up your transportation card, for printing services, and more. You can fill this card up at any point throughout the semester.